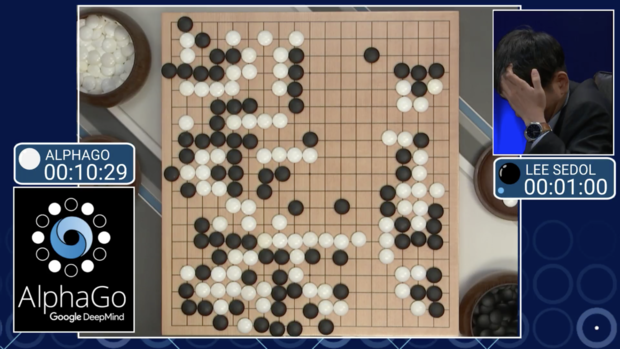 Go players take turns to place black or white pieces, called “stones,” on the 19-by-19 line grid, to aim to capture the opponent’s stones by surrounding them and encircling more empty space as territory. 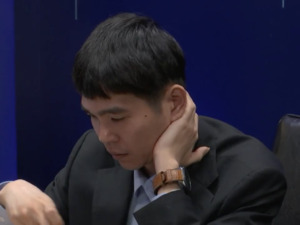 Go involves high-level strategic choices, such as “which battle do I want to play” or “which area of the board to control”, and several battles might be running in parallel, according to Precup. “This kind of reasoning is thought to be a hallmark of human thinking,” wrote Precup. There were earlier attempts at Go programs but these were too weak compared to human players, she added. The DeepMind program is very different from Deep Blue as the IBM program relied mostly on searching through a very large space of positions, but otherwise contained heuristics derived from human experts, Precup said. 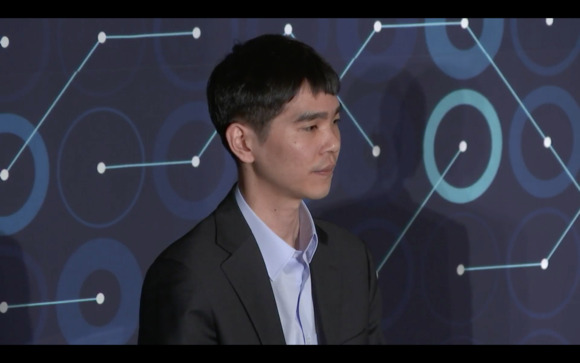 AlphaGo also has a powerful search component, but it learns on its own how to play the game, rather than being “told” what people do, she added.